Results have been posted for the Summer Decathlon 1500m event, held on June 28, 2017. Decathlon Series standings have been updated accordingly. 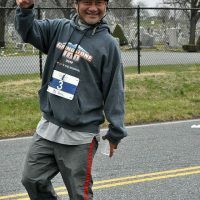 Results are also available for the 5K held on the same evening. Results have been posted for the Summer Decathlon 600m event, held on June 21, 2017. Decathlon Series standings have been updated accordingly. 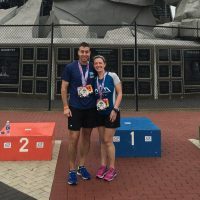 Click on article below, or from https://steeplechasers.org/news/intervals-newsletter/ under Newsletter Archives open Jun 2017 and use quick links. 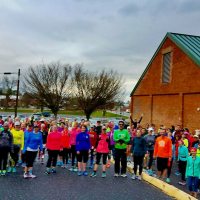 You know Frederick is a runner friendly community. 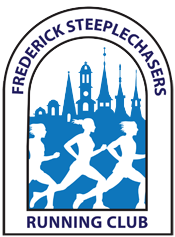 I know Frederick is a runner friendly community. But we are looking to get officially designated as such by our parent organization, the Road Runners Club of America (RRCA).